Pamporovo will host the unique competition Pamporovo Freestyle open 4, part of the FIS calendar. Pamporovo will host the unique competition Pamporovo Freestyle open 4, part of the FIS calendar. The event will be held durin the period 13 and 17 March. 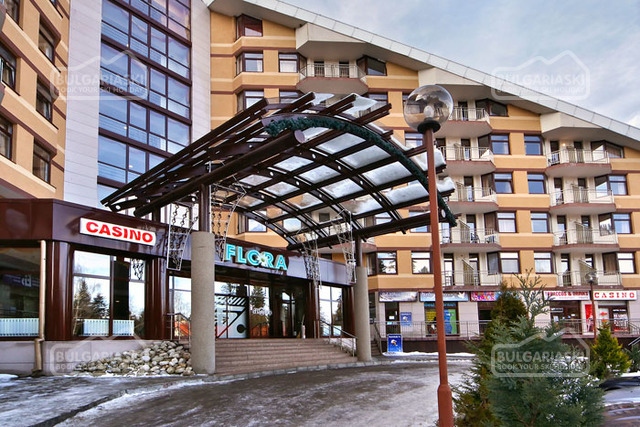 The registration for the Pamporovo freestyle Open 4 is already available at funpark.bg. 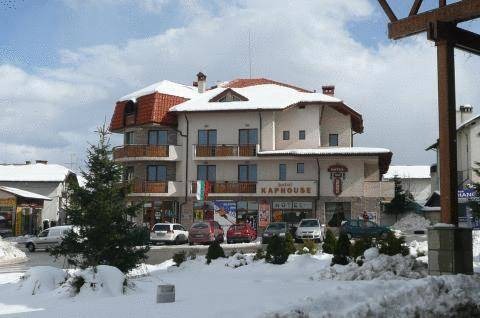 Please, post a comment on Pamporovo Freestyle open 4 .